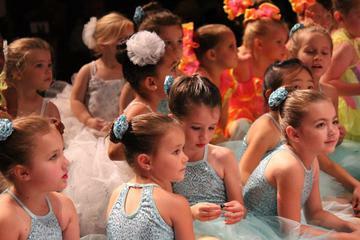 Welcome to Mann Dance Studio Prattville’s most prestigious dance studio. Please take a moment to browse our site. You will soon discover the qualities that make us the obvious choice in dance training. Dare to compare, we have the most comprehensive, well rounded dance training program while maintaining a family-centered community environment in Alabama! We invite you to put our program to the test. Come train with the best! Mann Dance Studio is a full service studio, with a rich history and a wide array of classes offered. Whether you’re a beginner, intermediate, or advanced dancer- MDS can find a class to fit your skills. MDS also offers an elite competitive team for those dancers who are looking for more of a challenge. 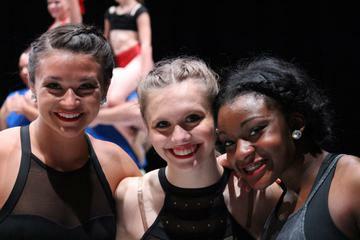 The MDS Company dancers have competed at the National level and have always risen to the top.